NS Dolkart is a graduate of Hampshire College in Amherst, MA. By day, he leads activities in a non-profit nursing home; in the evenings he cooks with his wife and plays with their two children, and only late at night does he write his tales of magic and Godhood. He doesn’t sleep much. 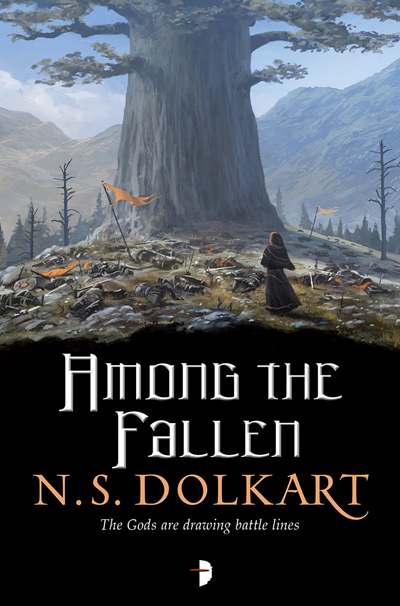 Among the Fallen is his second novel, the sequel to 2016’s Silent Hall.